To support and promote the evidence informed professional development of the community of medical educators. Promote and disseminate good practice for the benefit of patient care. Encourage the scholarly development and career progression of educators. 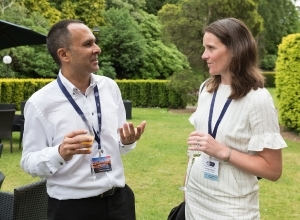 Facilitate networking and collaboration across medical education communities. 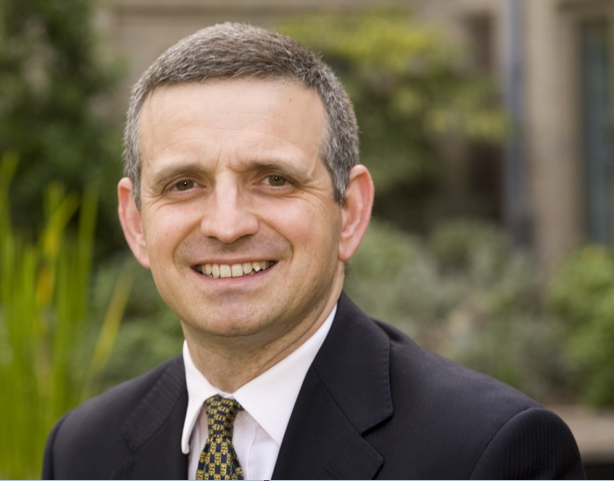 I am head of the MBChB programme at Warwick Medical School, having joined the school in 2002. As deputy head until 2016, I was previously responsible for learning and teaching (including the new curriculum), international aspects of the course and students with disabilities. 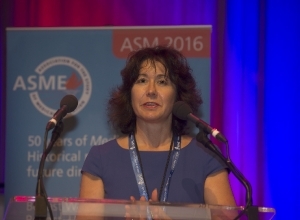 Nationally, as well as being chair of the ASME Education Development Committee, I am an elected member of the BMA’s Medical Academic Sub Committee (MASC). I am also an assessor for the Academy of Medical Educators (AoME) and the Higher Education Academy (HEA). I graduated from the University of Newcastle upon Tyne and continue to work in Paediatric allergy. 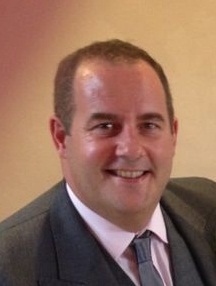 I’m a Consultant Rheumatologist at Addenbrooke’s Hospital in Cambridge and Hinchingbrooke Hospital in Huntingdon. I’m also an Associate Lecturer and the Clinical Sub-Dean (Curriculum) for the University of Cambridge and the Director of the Undergraduate Clinical Supervisor Programme there (a programme for junior doctors to run regular small group teaching for clinical medical students). 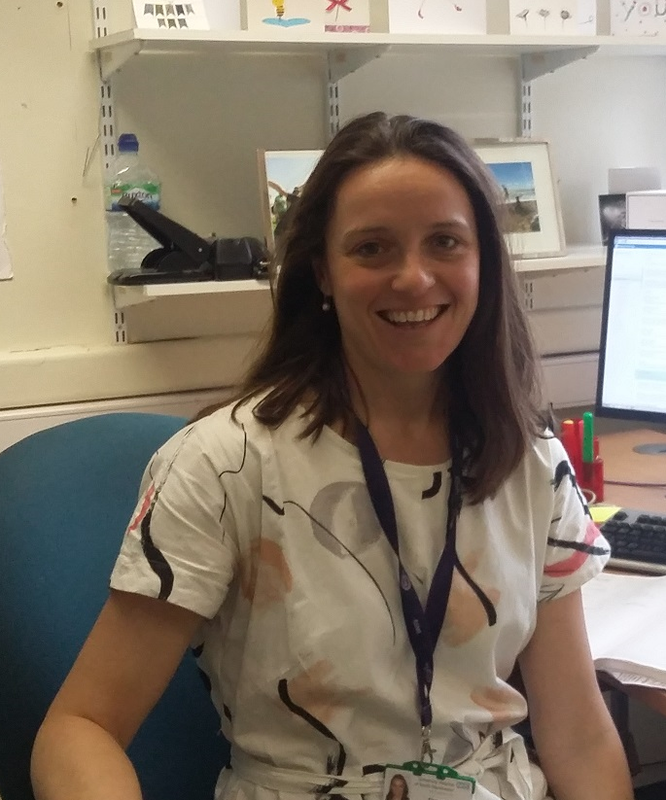 I have previously worked as the Director of Medical Education at Hinchingbrooke and am a Postgraduate Educational and Clinical Supervisor for rheumatology trainees. I have been involved in developing and delivering several educator development programmes including the Cambridge PGCert in Medical Education, the iFME (integrated foundations in medical education) regional training programme, our undergraduate student teaching to teach programme, the HEEoE Teaching the trainers course and a faculty development programme for the University of Jaffna (Sri Lanka). In addition to my work with the ASME Educator Development Committee I also work with the ASME Leadership Development Group helping to deliver the ASME Developing Leaders in Healthcare Education Programme (DLHE). If you want to discuss any of these programmes in more detail do get in contact with me. I am a GP in the East Midlands. 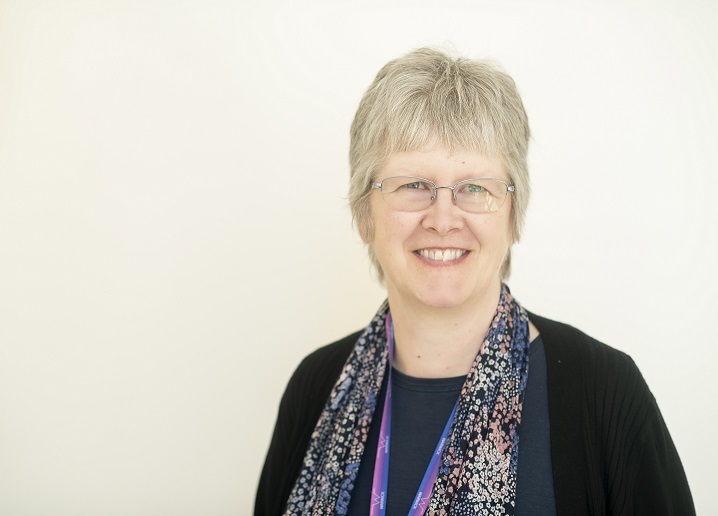 I am also Director of BM BS Education Governance and a Clinical Associate Professor of Medical Education at the School of Medicine, University of Nottingham. I have been a member of the EDC for six years and currently help lead the development of regional medical education meetings. I have been a researcher and educator in medical education for almost twenty years, with a particular interest in general practice education. 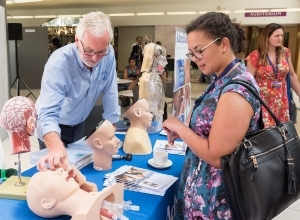 I hold two roles – one with the GP Education Unit, Southampton supporting research and development into GP education with trainees, programme directors and associate deans in Wessex. The other is Programme Lead for the MA Medical Education and Convenor for the University's Medical Education Research Centre. The programme supports the professional development of healthcare educators through the study of educational theories and approaches, and practitioner-led enquiry into educational practice. In this role I support educators from a range of specialties, healthcare backgrounds and roles in theorising their practice in order to better understand it using academic literature, professional conversations with peers, and research. 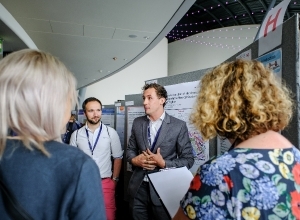 I am also part of the wider community of medical educators through links with professional networks, conferences and peer-reviewed journals where best and innovative practice is shared. 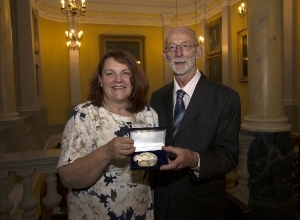 I work in Manchester as a Rheumatology Consultant and Honorary Senior Lecturer. I am also the Associate Academic Lead for Year 4 at Manchester Medical School. I joined the EDC two and a half years ago after attending a workshop run by the EDC at the ASME ASM in Edinburgh where I felt inspired to get involved. 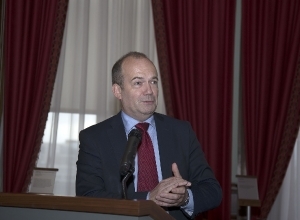 Jim qualified in 1984 at Cambridge University and then joined the Royal Navy as a Medical Officer for six years, training in medicine & gastroenterology. After leaving the Navy he decided to enter General Practice, and became a partner in a Chichester practice for 22 years. In 2001, he joined the precursor of BSMS (the Institute of Postgraduate Medicine) to develop Postgraduate Masters courses, but with the announcement of a new Undergraduate School, rapidly became involved with its development, in particular the clinical aspects of the new curriculum. Latterly, he has returned to postgraduate teaching and currently directs the Postgraduate Programme in Medical & Clinical Education. Although principally a clinical & teaching academic, Jim maintains a deep interest in medical pedagogical research, his personal interests relating to the application of complexity & complex systems theory and their practical application to teaching and learning. He has also validated and led Masters’ programmes in both Leadership and Commissioning & Professional Development, and has also pursued research in these areas. 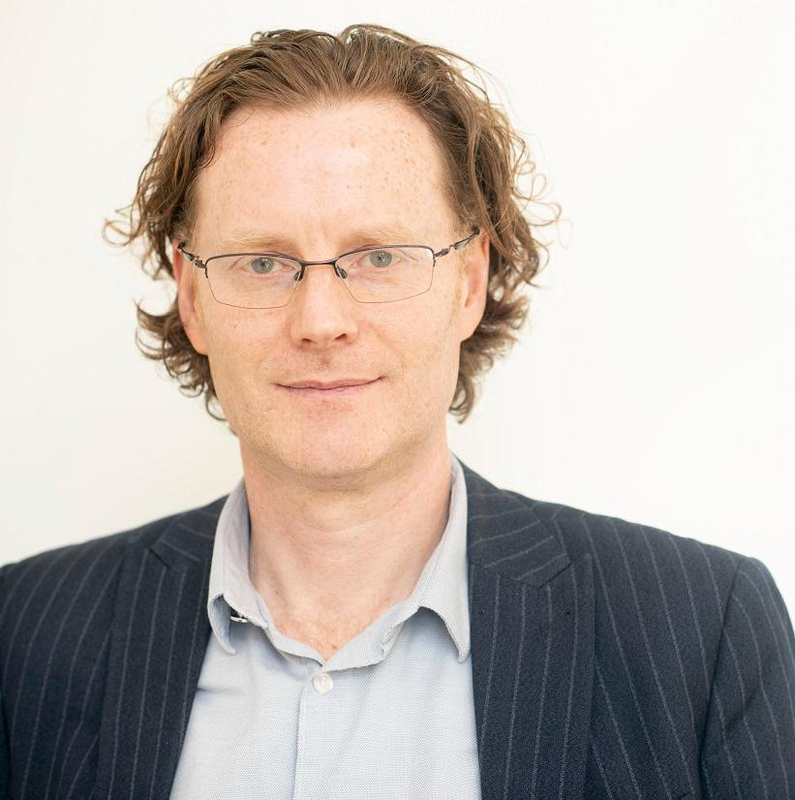 More recently he has been involved in collaborative research into Postgraduate Supervision, Pedagogical aspects of Telemedicine, and the notion of ‘Compassion’ in Healthcare. I am an Emergency Medicine Consultant in the West Midlands. I work in a University Teaching Hospital where I am Director of Medical Education. I am also Associate Postgraduate Dean for Education and Simulation at HEE West Midlands. I am the Academic Lead for Faculty Development at Warwick Medical School (WMS) and Course Director of our Masters in Medical Education Programme. I trained and worked as a dentist before developing an interest in education and have worked as an educationalist in the NHS and universities - including at the NHS National Genetics Education and Development Centre and at WMS where I lead on strategy for medical educator development, working closely with the postgraduate medical education teams to ensure a joined-up approach for educators. 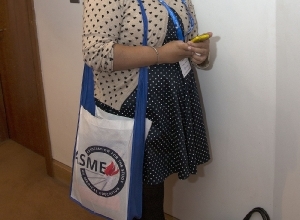 I am a longstanding member of ASME and have participated in a number of annual and regional meetings as presenter or delegate and joined the EDC in 2019. I am a Principal Teaching Fellow in Medical Education at Imperial College, London. I run a number of faculty development workshops for medical educators and am the course director of a Master’s in Education programme. I am also a Director of Postgraduate Studies in addition to being Lead for Medical Education Research within our department of Primary Care and Public Health. Prior to joining Imperial College, I worked as an Educationalist at the Royal College of Physicians London leading education courses for doctors both in the UK and overseas. 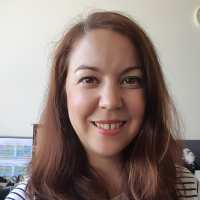 My research focuses on the professional identity development of medical educators, gender issues within medical education, learning from role models, and social accountability. Richard Thomson is also an EDC member. Frequency of meetings - the EDC will meet at least three times per annum. 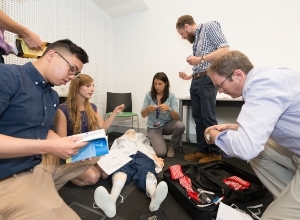 The Best Practice in Undergraduate Medical Education conference was a huge success, with many interesting workshops and oral presentations. Please click on the links below to view or download copies of the presentations. 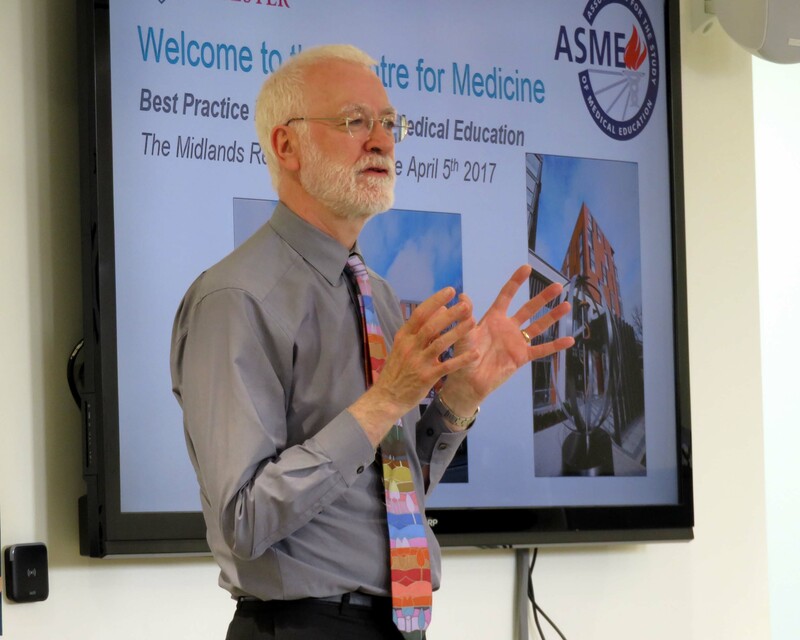 On 6th April 2017 more than 70 delegates from Lancaster, Liverpool, Manchester and UCLAN medical schools gathered at the Roscoe Building at the University of Manchester for the first ASME Northwest Medical Education Forum. 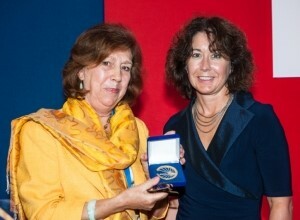 This gathering was encouraged and supported by ASME’s Educator Development Committee and the occasion was appropriately marked by Professor Val Wass, the 2015 ASME Gold Medal Award winner and former Professor of Community Based Medical Education at Manchester, who delivered a stimulating and challenging presentation entitled “Doctors without borders”. 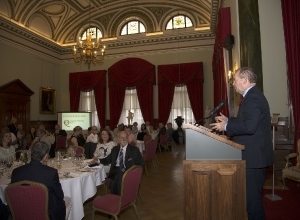 Workshops on a broad range of medical education topics, numerous opportunities to network with colleagues and superb hospitality provided by Manchester Medical School served to complete a thoroughly excellent day. It is clear that Medical Education is thriving in the North West and thoughts are already turning to the organisation of the next meeting. 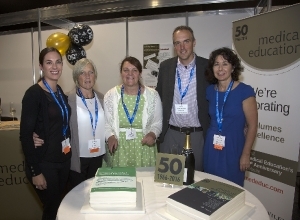 The EDC have two awards, the Education Innovation Award and Educator Development Award.